Evaluate individual's athletic capacity and be able to scale workouts to the appropriate level as needed. The default language for the Level 2 Course is English. In some countries, a translator is provided. If a translator is provided, lecture and small-group practical sessions are translated in real time. Courses with a translator are specified in the "Language" section from the event registration link. Generally, translators are used in Latin America and some countries in Europe and Asia. 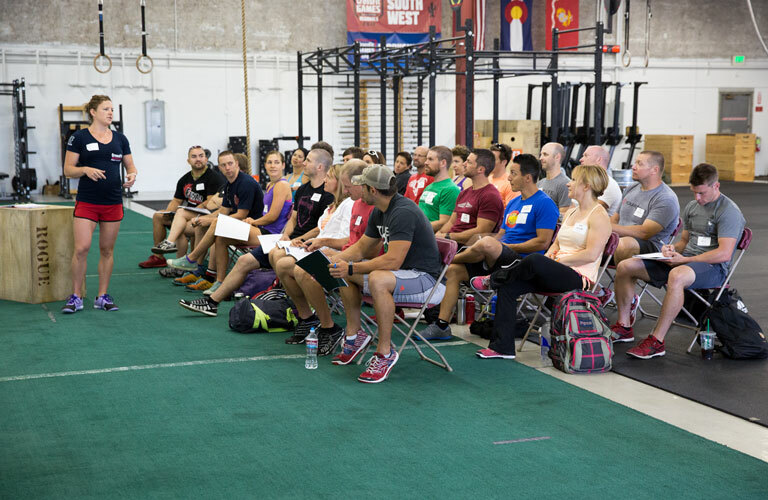 Read the Level 2 Participant Handbook. It also contains test information, including number of questions and study tips. This will enhance your experience and prepare you for the Level 2 test. 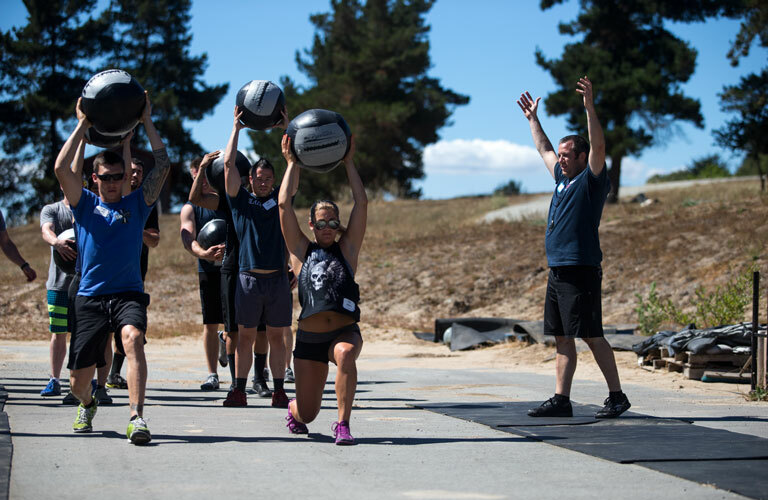 Strongly recommend a minimum of 50 hours training others using CrossFit methods. 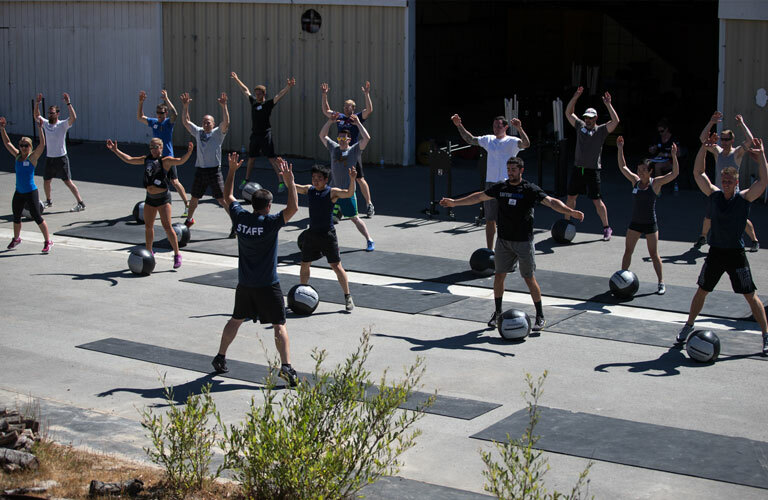 This experience best prepares you to coach in front of your peers and receive constructive feedback in real time. 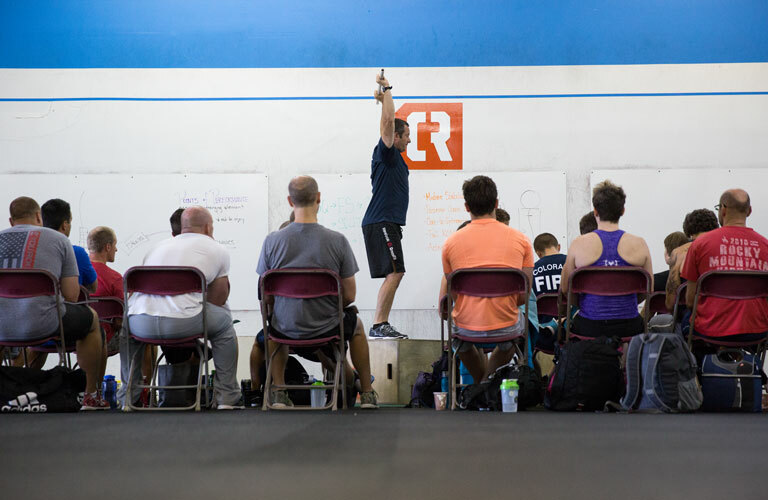 Strongly recommend that students complete CrossFit's Online Scaling Course, Online Spot the Flaw Course, and Online Lesson Planning Course. This will best prepare you for the coaching, programming and scaling segments of the course and test. In tested locations, personal electronic device (compatible laptop or tablet device), wired headphones and charger. YOU MUST BRING THIS DEVICE WITH EXAMPLIFY (testing application) INSTALLED AND THE TEST DOWNLOADED TO CHECK IN. Detailed instructions will be emailed prior to your course. 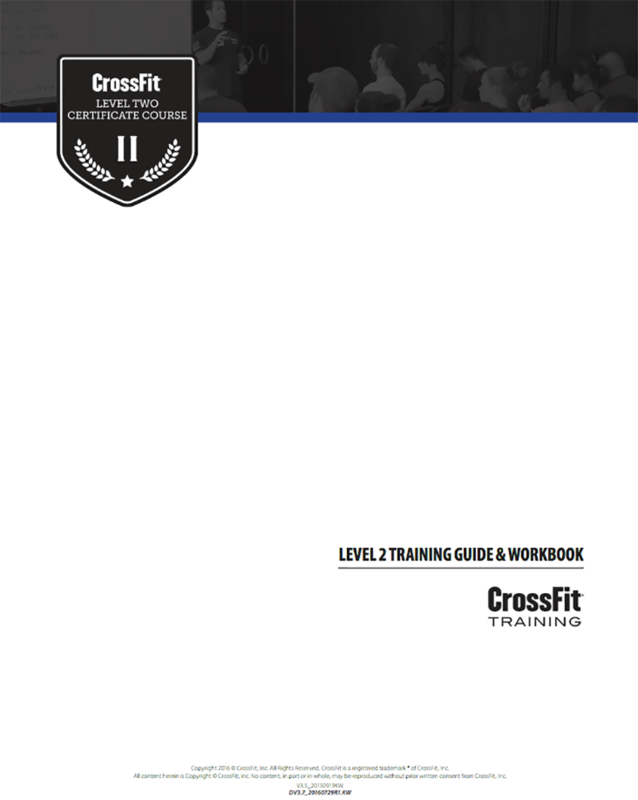 Printed version of the Level 2 Training Guide and Workbook. 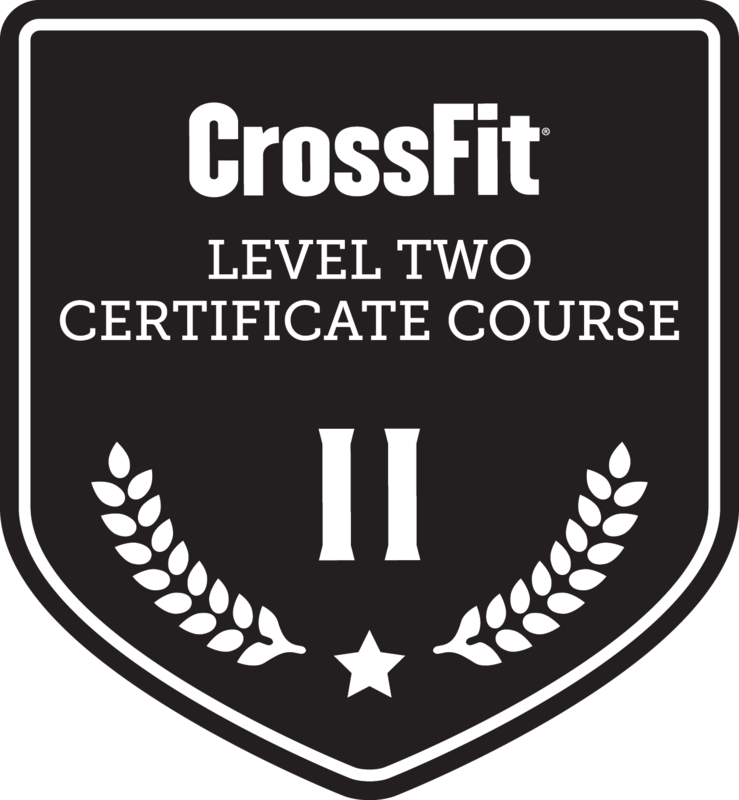 Hold a valid and current CrossFit Level 1 Trainer Certificate (or higher credential). Be at least 17 years old at the time of the course and/or test. In tested locations, pass the Level 2 test in person. * This schedule applies to locations where the Level 2 test is administered. Please see Section 1.6 of the Level 2 Participant Handbook for an alternate Day 2 schedule for locations where the test is not offered.